Those who live in Platteville, Wisconsin should keep Tri-State Basement Repair in mind for all of their basement waterproofing and repair needs. We are there to help with all of the most common issues homeowners experience related to their basements, crawlspaces, and foundations. The following can give you an idea of just some of the available services. 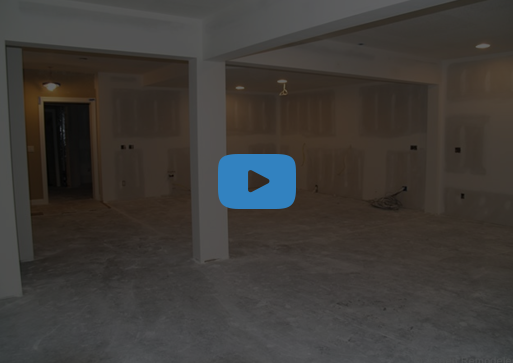 Basement waterproofing is an incredibly popular service, especially during the spring when heavy rainfall is expected and again during the winter when there are expectations of snow. Our waterproofing method uses a distinct drainage system that will give the water an alternative route before it ever approaches your basement. This in turn prevents it from entering your basement or other areas of your home so you don’t have to worry about damage. Because crawlspaces are different from basements, we use slightly different waterproofing methods for them. 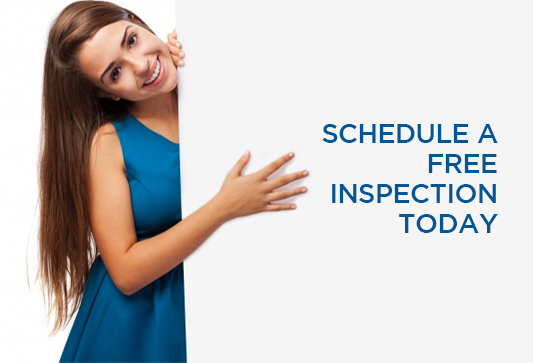 When working with crawlspaces, the focus at Tri-State Basement Repair is to remove the humidity and moisture as this is frequently the cause of any water damage, standing water, or unpleasant odors. In our years of experience in Platteville and the surrounding areas of Wisconsin we have learned that dehumidifiers are the best method of removing the humidity and moisture from crawlspaces. We recommend and install a Santa-Fe Dehumidifier System which can remove the humidity and allergens from a large area. This means that in addition to removing worries of pests and unpleasant odors, you will also experience relief from breathing conditions such as asthma. Although we provide service to Platteville, not everyone realizes it until it is too late. The good news is that in addition to preventing damage due to moisture, we can also repair it if it does occur before you contact us. We will take a look at your basement to find the cracks that are most likely to blame for the wet basement. We will not only repair these cracks, but also waterproof the foundation to prevent future cracks from forming due to increased pressure. Throughout our years of experience, our team has seen a range of foundation problems including cracking, bowing, and crumbling foundations. This means that we can easily identify the problem as well as the source of it, allowing us to find a solution. Most of the time our recommended method of preventing future foundation problems is to take some of the stress off of it by using wall anchor systems or pier systems. A final service that our team at Tri-State Basement Repair can offer you is to install Egress windows in your Platteville basement. These windows have multiple benefits such as adding a source of light, ventilation, and even an emergency exit in case of natural disasters or a fire.